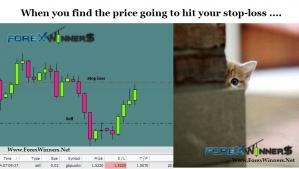 When you Find the Price going to hit the stop-loss ! 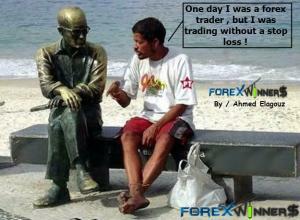 Idea : Muhamad Shahzad ( Stinger FxTrader )Design : Ahmed Elagouz. Oh , dear. 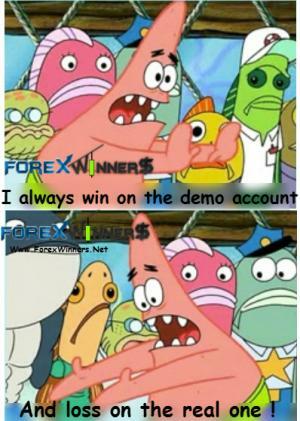 poor forex trader ! 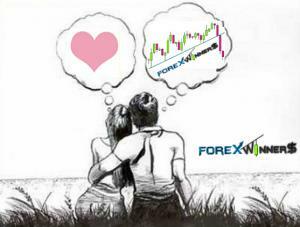 Idea & Design / Ahmed Elagouz If you find that topic is useful , please click on share in your social networks to support Forex winners.